If you’re in the market for vehicle with exceptional fuel economy, fun to drive handling, and plenty of modern features, you’ve probably come across the 2018 Honda Fit and the 2018 Toyota Yaris. These small cars are both popular options, but it’s worth taking a closer look at them see if they’re going to meet the needs of Elgin area drivers. Find out which model comes out ahead in this comparison from Brilliance Honda. 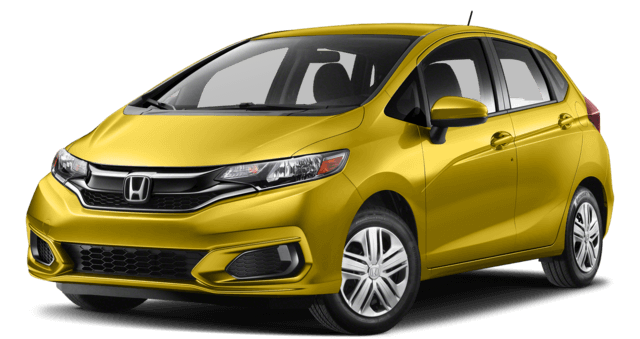 The 2018 Honda Fit LX with a continuously variable transmission and front-wheel drive gets 33 mpg city/40 mpg highway/36 combined in EPA estimates*. 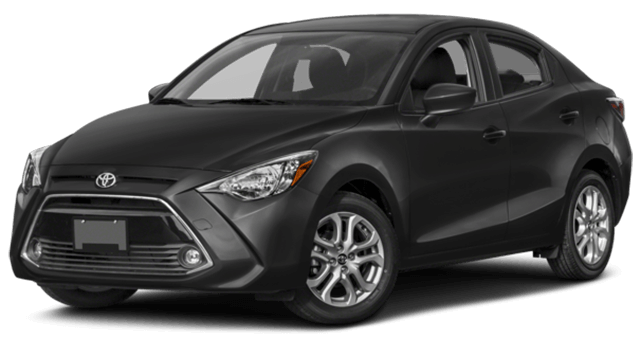 The 2018 Toyota Yaris L 5-Door with a four-speed automatic transmission and front-wheel drive reaches 30 mpg city/35 mpg highway/32 mpg combined in EPA estimates. The big advantage of the Fit is its smooth-shifting continuously variable transmission. That kind of difference in fuel economy will save you at the pump year after year. Drivers from Elgin, IL have many options when shopping for their next car, and if you’d like better fuel economy and more interior room, choose the Fit today. At Brilliance Honda, we can’t wait to show you our generous selection of Fit models, and you can even apply for financing online to make the new car shopping experience even more convenient. Schedule a test drive today and see for yourself how the Fit outpaces the Yaris!